A plethora of supremely talented freestyle wrestlers are decending on Vegas this weekend to test their mettle in the U.S. Open. 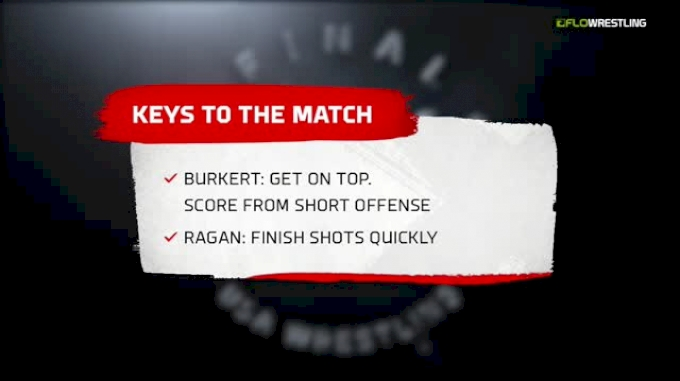 But just how tremendous are these wrestlers? 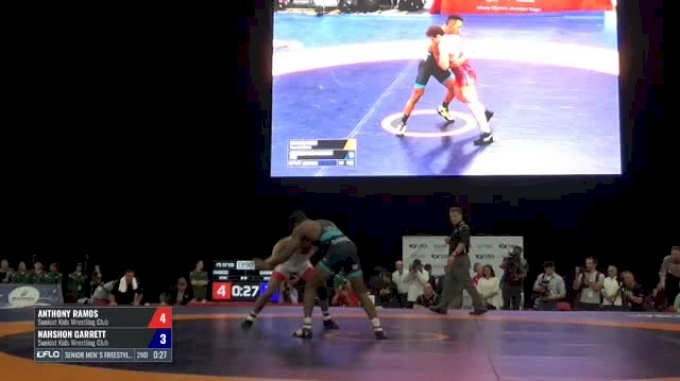 We decided to do a pound-for-pound rankings of the freestyle entries to find out. 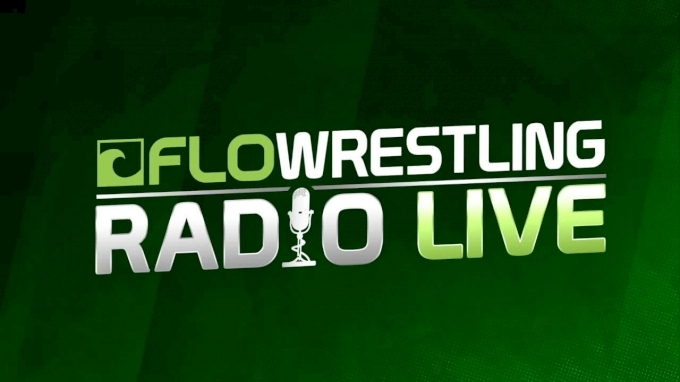 FRL 372 discusses Jordan Burroughs tweet, JR/SR Open predictions and gout time with Willie Saylor. 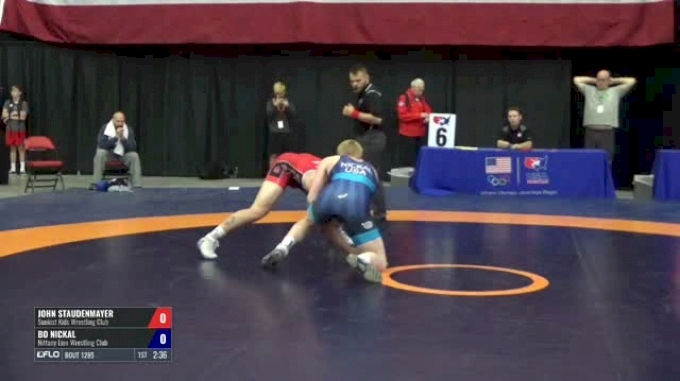 Do you realize just how loaded these weight classes are on the senior level at the US Open? 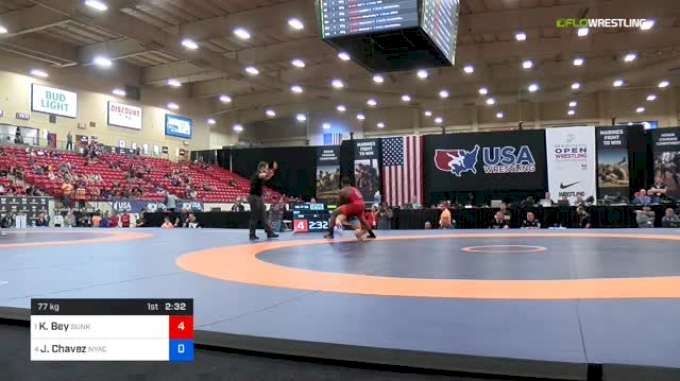 What better place to watch the future stars of tomorrow, today, than at the junior freestyle U.S. Open? The junior age division at the U.S. Open attracts the best college and high school wrestlers aged 20 and under wrestlers from across the country. Below, we dig into what future upperweight stars will be battling in Vegas for a USA Wrestling stop sign. Here come the big dogs. These weight classes are absolutely loaded. From top to bottom the talent is at a high level. Women's Open previews provided by Austin Keal, Evan Knaff, and Jeff Johnson. 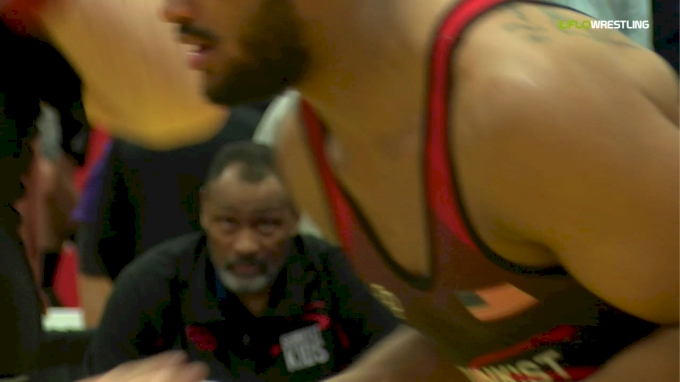 Tim Hands of 5 Point Move breaks down the senior Greco-Roman divisions of the 2019 U.S. Open. Tim Hands of 5 Point Move breaks down the middleweight senior Greco-Roman divisions of the 2019 U.S. Open. 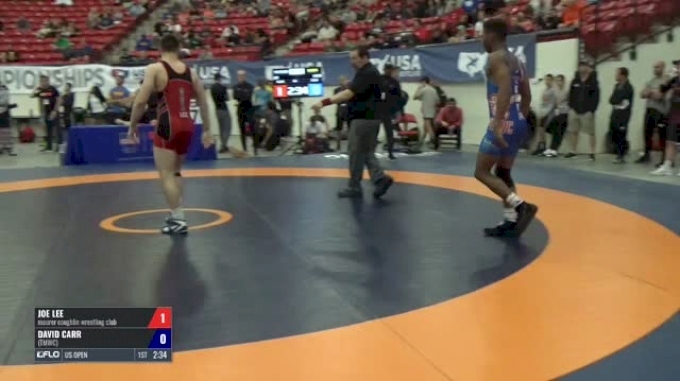 My friends, the 74kg Junior Division at the US Open is absolutely ba-nan-as. Seriously, the amount of talent in this weight class is incredible.